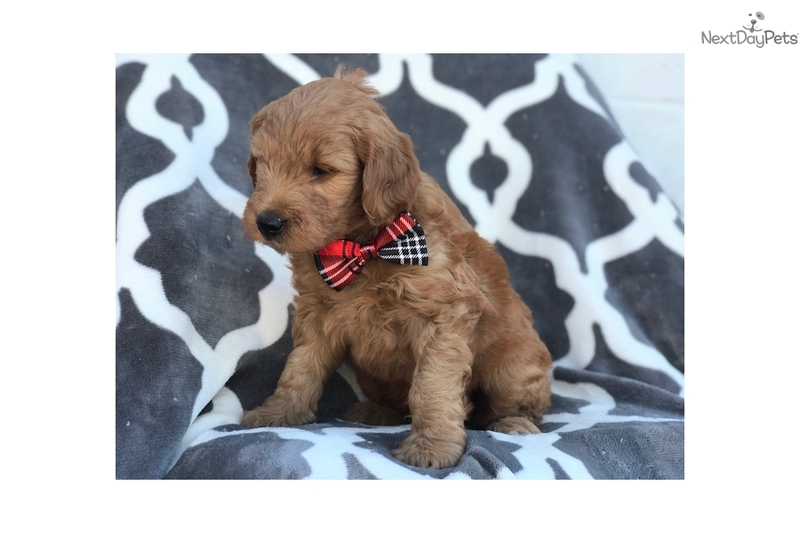 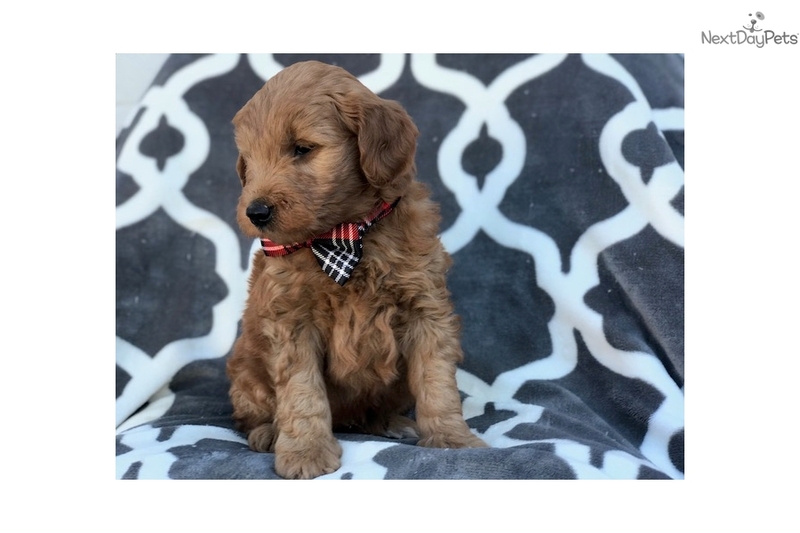 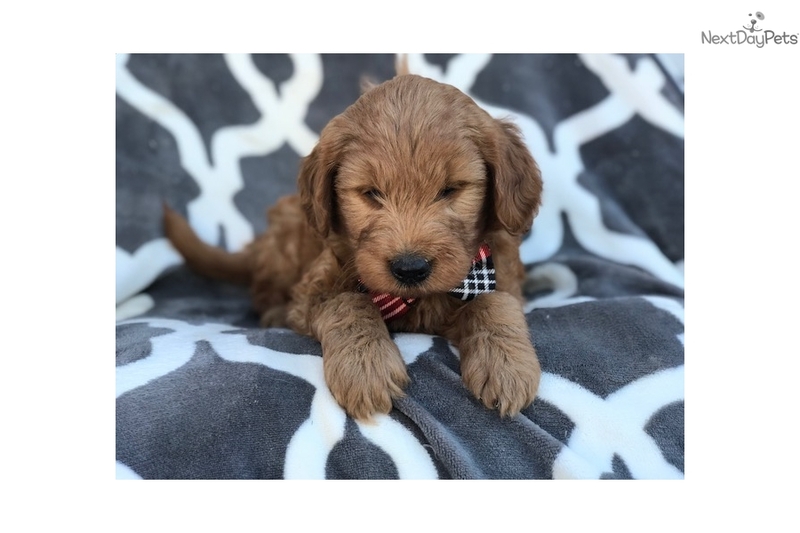 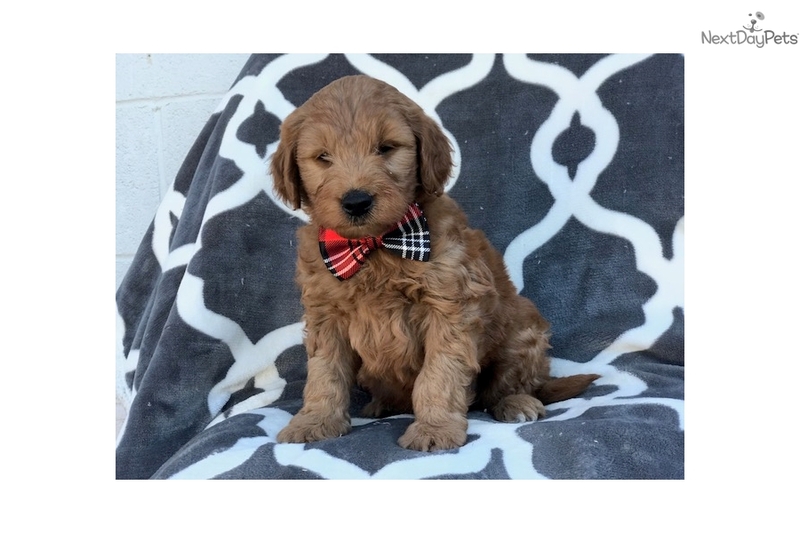 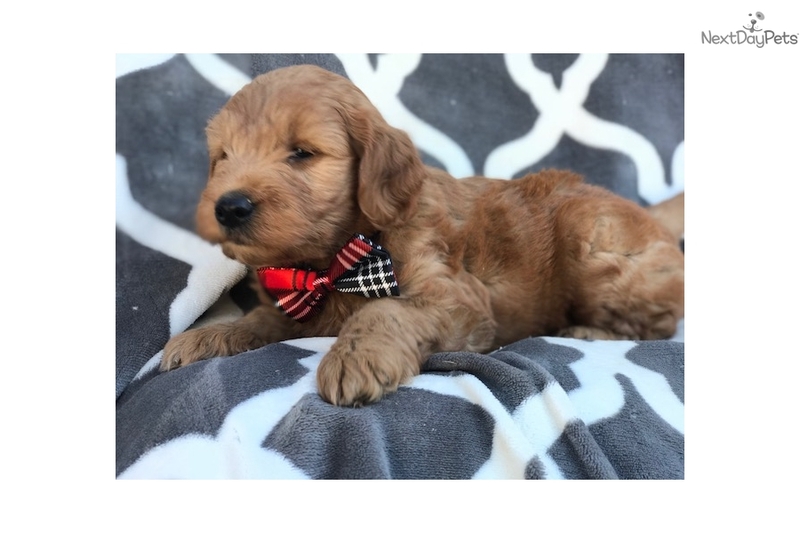 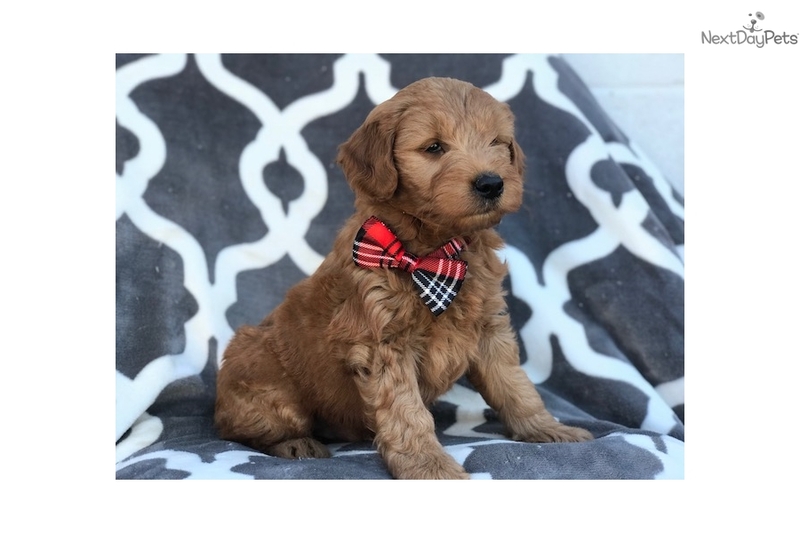 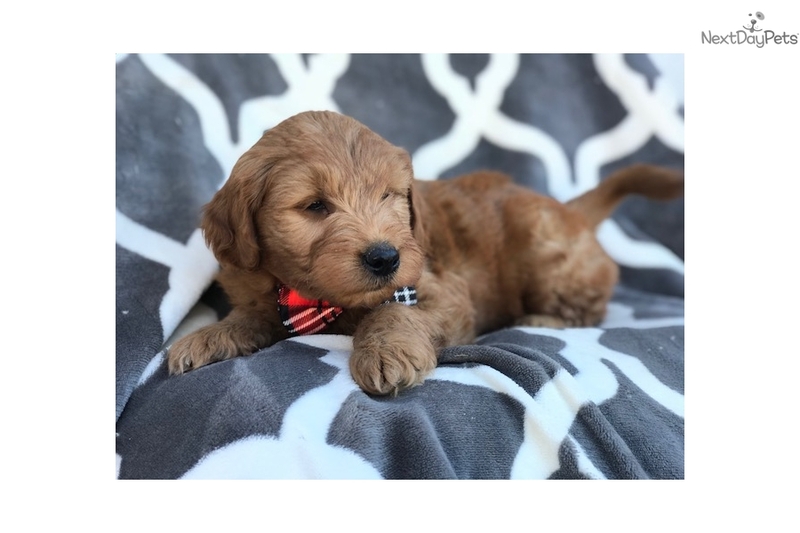 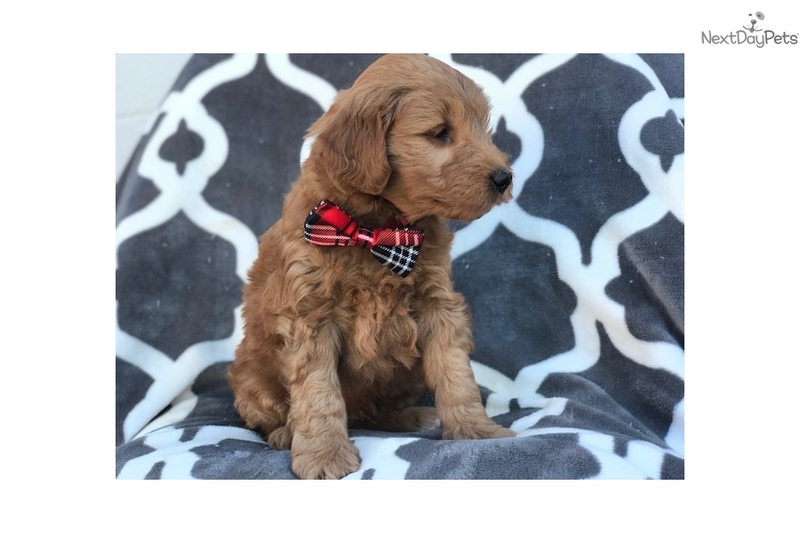 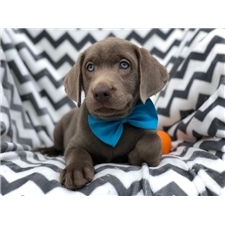 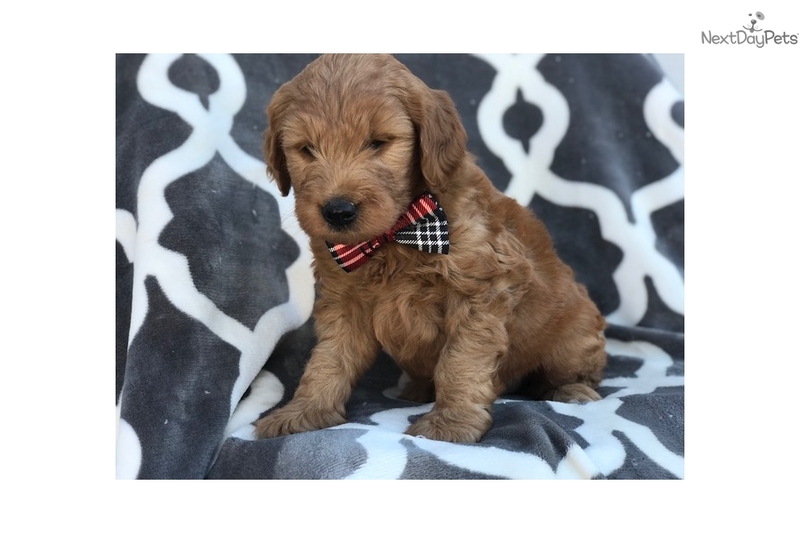 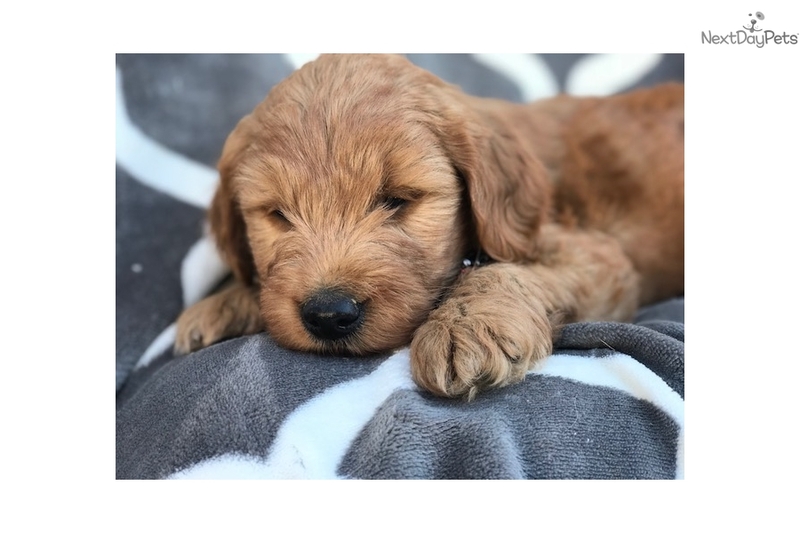 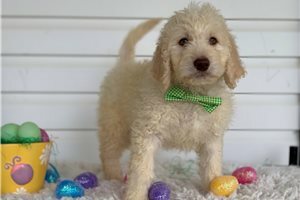 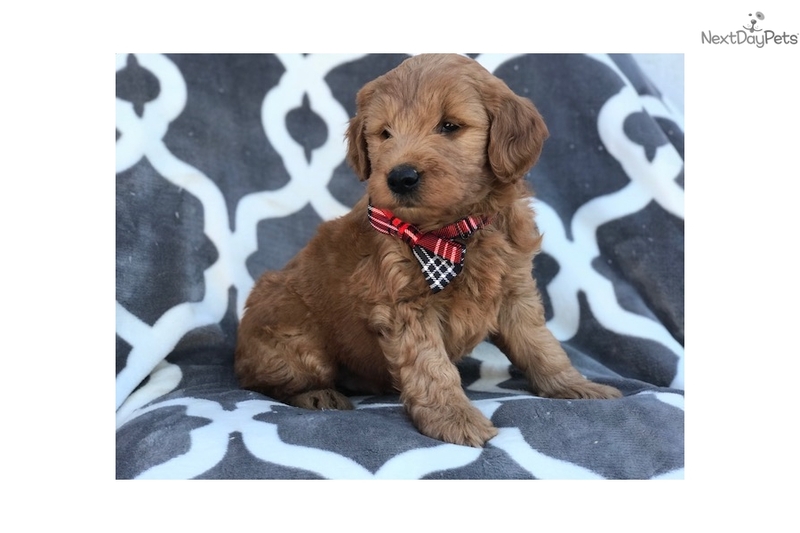 This Goldendoodle nicknamed Fritz sold and went to a new family. 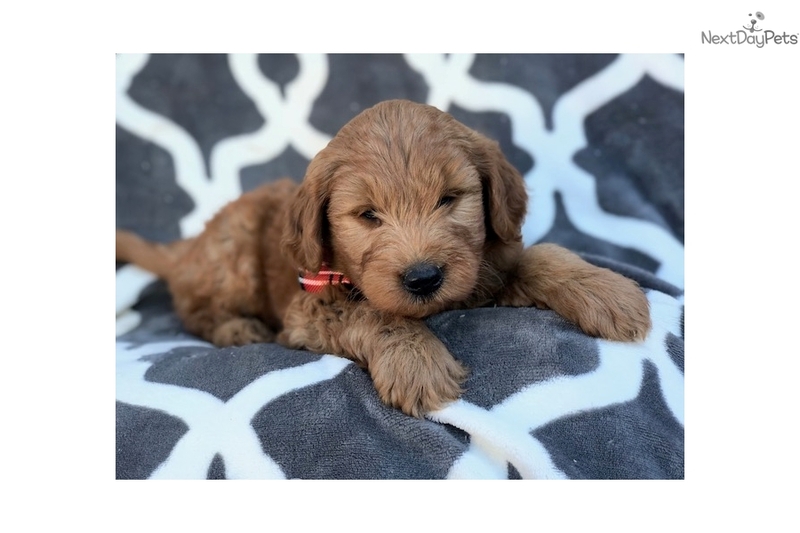 Come meet Fritz he is a playful and fun loving little guy he is family raised, vet checked, wormed, up to date on shots, and also comes with a 1 year health guarantee. 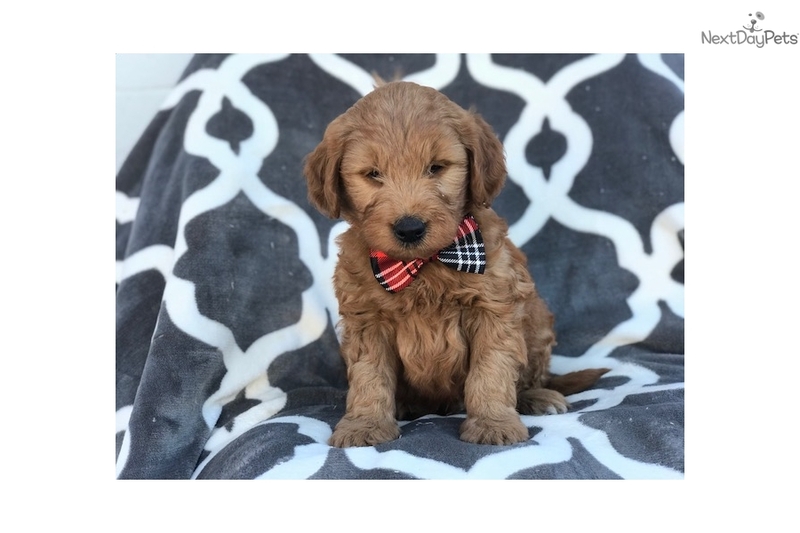 If you would like to come meet him in person, have him flown to you or to see a video please feel free to call or text me any time. 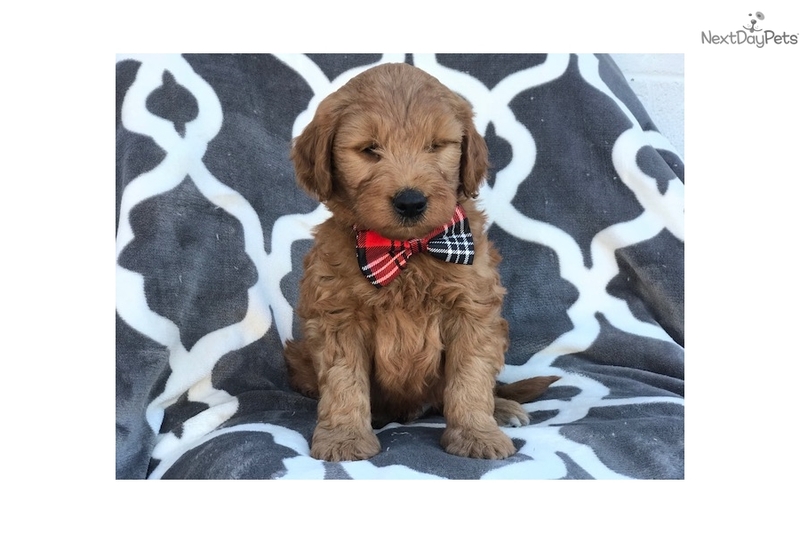 Thank you for your interest.